Andreas Findeisen has been interested in the subject of energy transition ever since he graduated with a degree in economics. 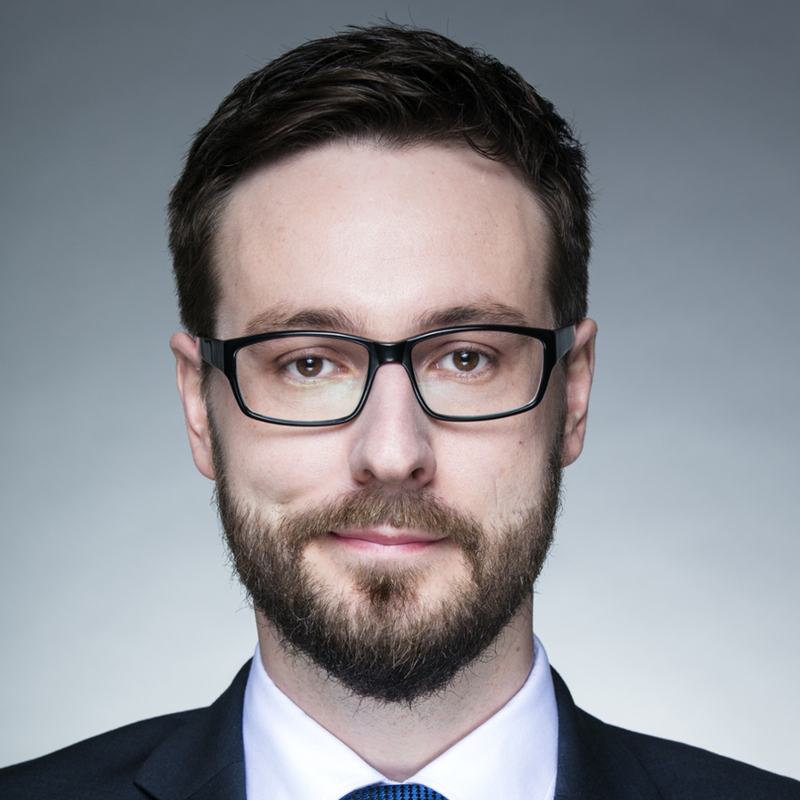 In his current position as innovation manager for the Renewable Energy Hamburg Cluster, he carries out market and best practice analyses to generate innovative business models together with relevant players. He also seeks inspiration from new products and services from other industries. Indeed, his interest in the automotive industry has also led him to work as a solutions provider for renewable mobility. As the co-founder and current consultant of a start-up in the car-sharing economy, Andreas Findeisen has been able to apply his skills in project and product development as well as in the user experience. His main focus is on the further development of electromobility and the analysis of practical challenges in application. While also studying Environmental Sciences, he analyzed the convergence of urban structures and the recharging infrastructure as part of his Master’s. In addition, he helps to promote power-to-gas technologies in an attempt to establish synthetic gas as a fuel in the mobility sector. He regards this as an excellent option and bridge to implement the energy transition in the transport sector too.